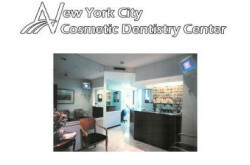 - cosmetic and reconstructive dentistry. smile makeover dentist. 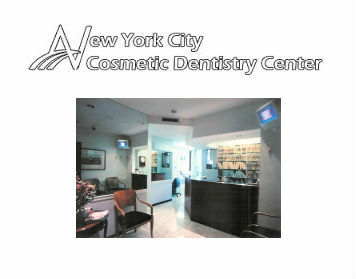 Dr. Braverman is a top cosmetic dentist in and beyond New York City.